Other brands may look tough, but when it comes to proven quality those in the know choose Warn Hubs. Warn standard hubs out perform other brands premium style hubs. Almost every major 4WD manufacturer including Jeep has specified Warn hubs as original equipment. And Warn are the only hubs made in the USA. When you add toll-free factory technical support and a limited lifetime warranty you can't go wrong! 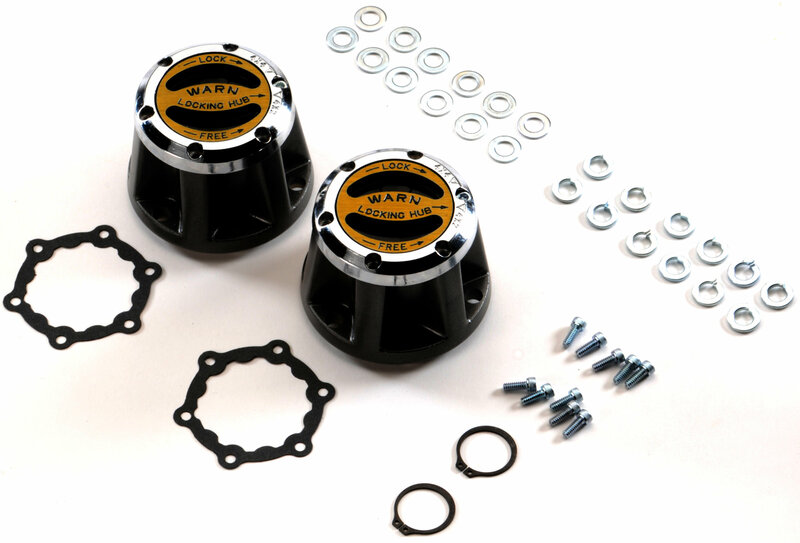 Warn Standard hubs will replace your original hubs with OEM quality. They offer manual locking and unlocking of hubs when shifting in or out of four-wheel drive.